Vase fillers are little decorative items that you can display in a vase, bowl or urn. They are a simple way to change up your decor seasonally, or just to keep a vase looking pretty on a shelf when you don't have any live flowers to put in it. I love them because they pair well with my tendency to tweak and re-arrange my decor on a regular basis. What I don't love? The price tag. I was in a store recently that wanted 12 dollars for a bag of miscellaneous vase fillers! 12 stinkin' dollars!? 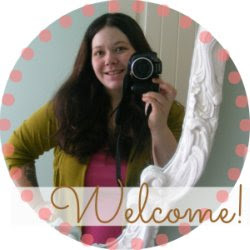 Today I've rounded up some great ideas from around blogland for making your own vase fillers! 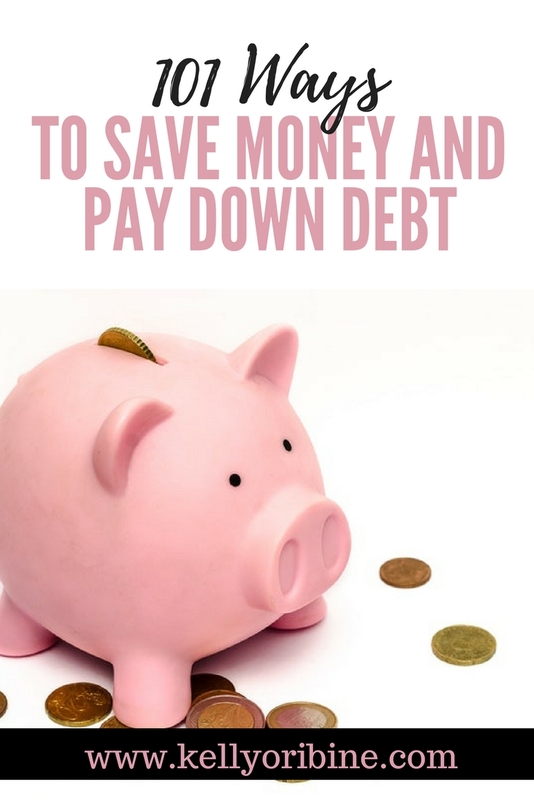 Be sure to visit these great blogs and leave a comment there for the clever ladies who came up with these thrifty ideas! 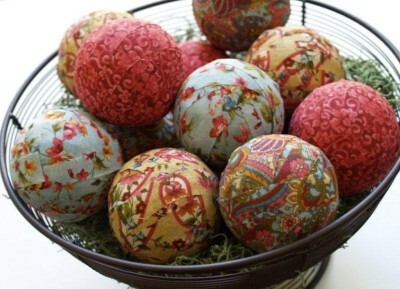 Visit the blog Flamingo Toes to see how to make these lovely fabric decor balls! 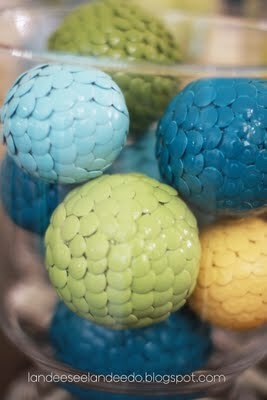 Landee See, Landee Do created vase fillers from thumbtacks and spray paint. How clever! 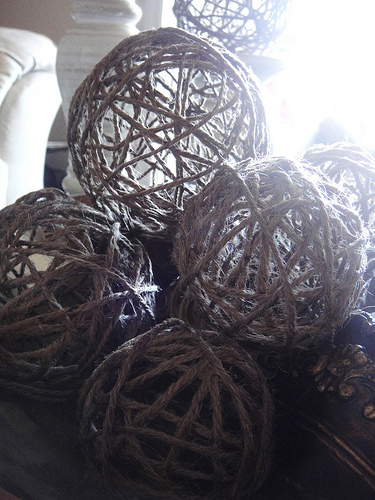 Visit V and Co. for a tutorial on how to make Pottery Barn inspired decor balls. 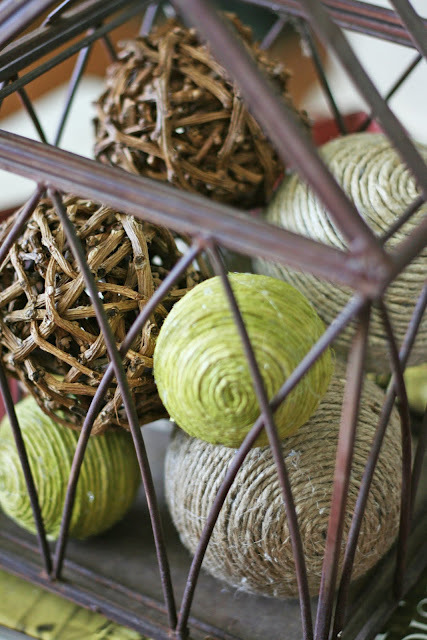 Two girls being Crafty will show you how to make these decorative jute balls. 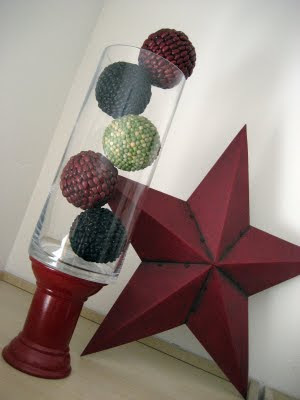 And Love Sweet Love had the brilliant idea to create decorative balls out of beans! 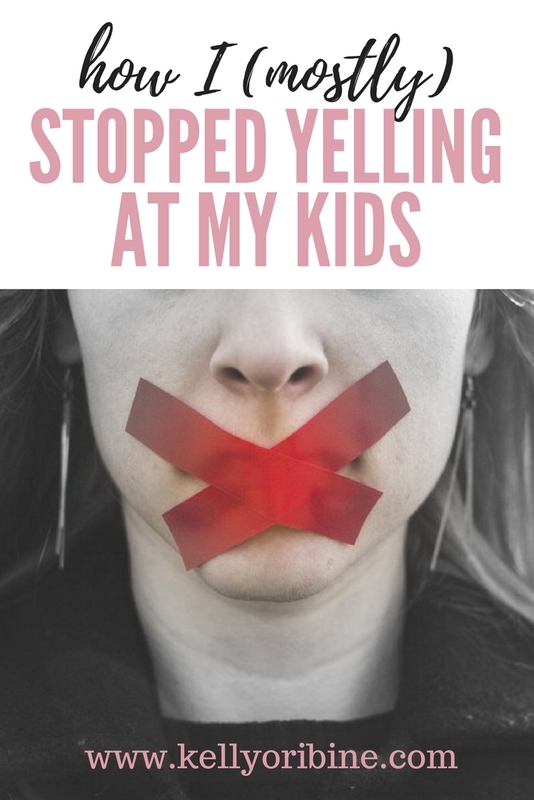 I can't wait to try all of these great ideas! How about you? Have you considered the wool balls you made for your dryer? I usually keep an eye out in the clearance section of Target, Pier 1, etc. for off-season or opened / dented containers of bowl filler. Oh, and KMart, too!